Adorable 3 Bedroom 2 Full Bathroom Ranch home In Immaculate Condition! Walk into Open Concept Living/Dining and Kitchen with Wood Burning Stove. Kitchen Features Granite Counters and Newer Cabinets. Hardwood Floors throughout. Must See Newer Windows and Beautiful Solid Wood Doors Throughout the Home. Both Baths are Fully Tiled. Laundry Room off Kitchen. Oversized Garage! 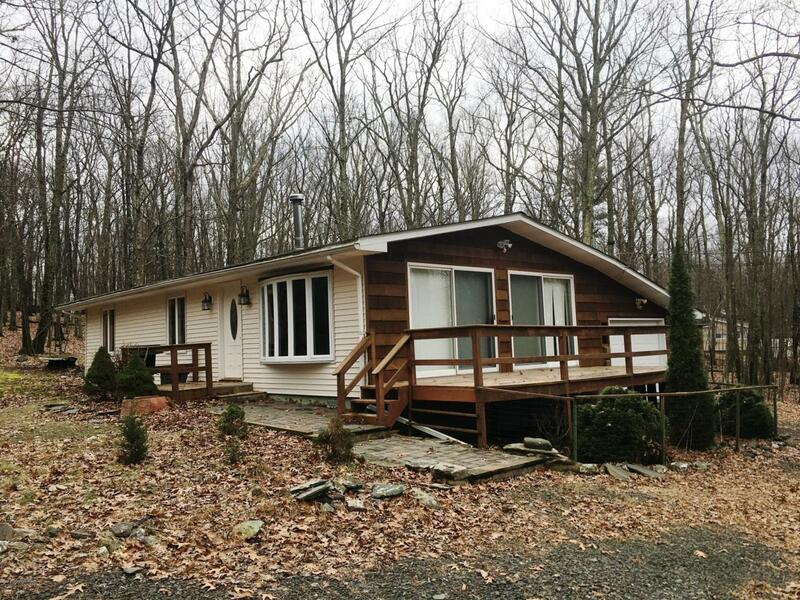 Located in Amenity Filled Community featuring Horse Back Riding, Skiing, Outdoor Pool, Trash Area, Road Maintenance and so much more! Low Taxes of $2556/Year. Come See this Adorable and Affordable Ranch Home Today!